Llanerch Vineyard is such a beautiful modern Wedding venue in South Wales. 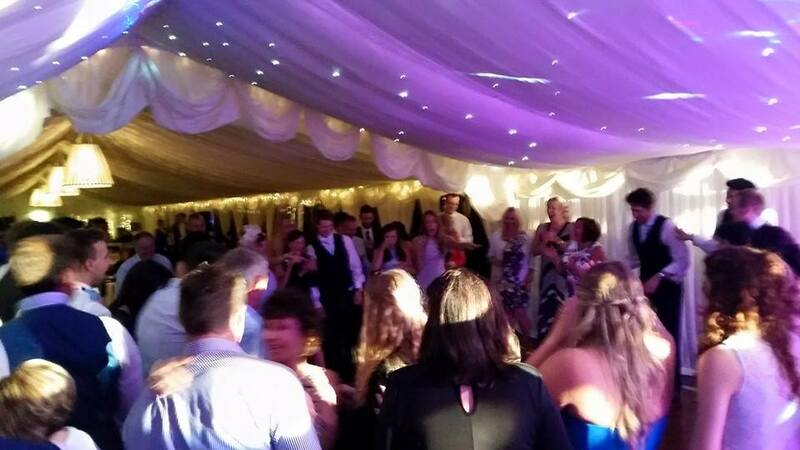 It has a beautiful light room for your drinks reception where our Acoustic Duo often perform. 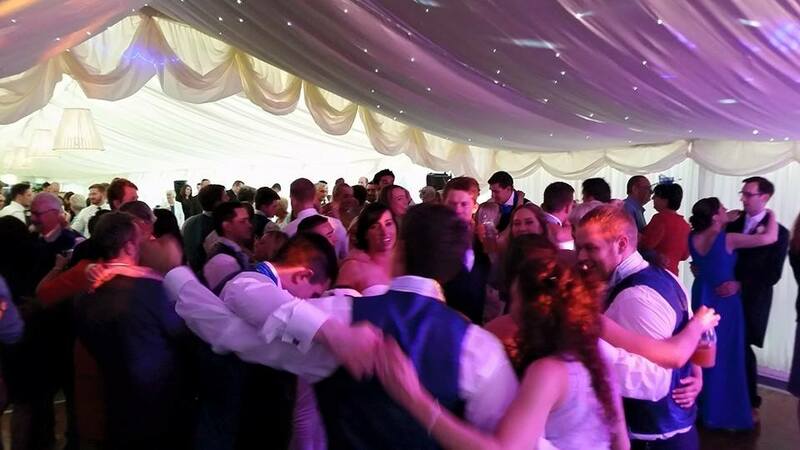 For your evening wedding entertainment, we set up in the main marquee and really get the party started. As you can see from the pictures below, it’s the perfect space for group dancing! You can view details on Llanerch Vineyards wedding packages here. Why choose Brother Ray to perform as your Llanerch Vineyard Wedding band? Brother Ray have first hand experience in performing at Llanerch Vineyard. They have been chosen as several occasion as a Llanerch Vineyard wedding band and recommended by guests from weddings times and time again. 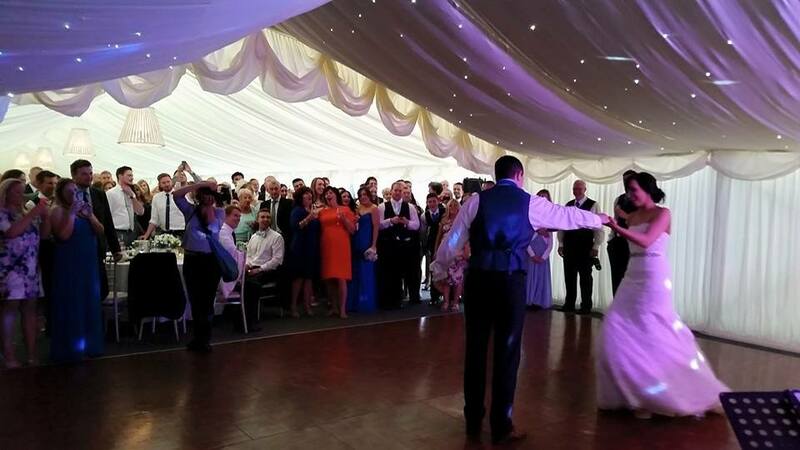 They have performed as the duo at the Calon Lodge and as the Live Band at the main Marquee. 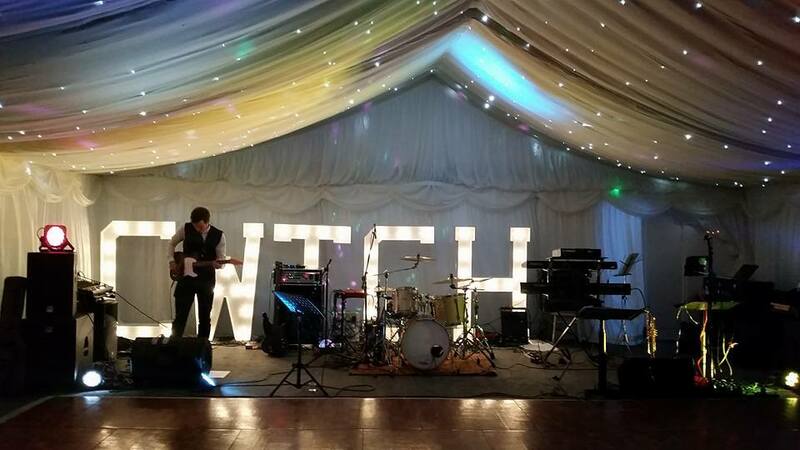 Brother Ray have experience in knowing where to setup and the best position for the band as well as experience in liaising with specific members of staff at the venue. 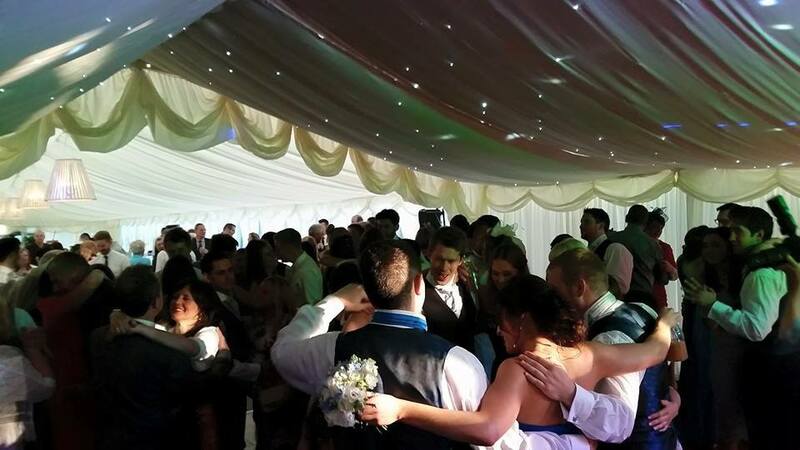 The marquee provides the perfect evening venue with its layout as it allows guests to dance a party with us at one end but still be able to talk at the bar at the other end! The venue really does provide the ideal layout for a great evening. 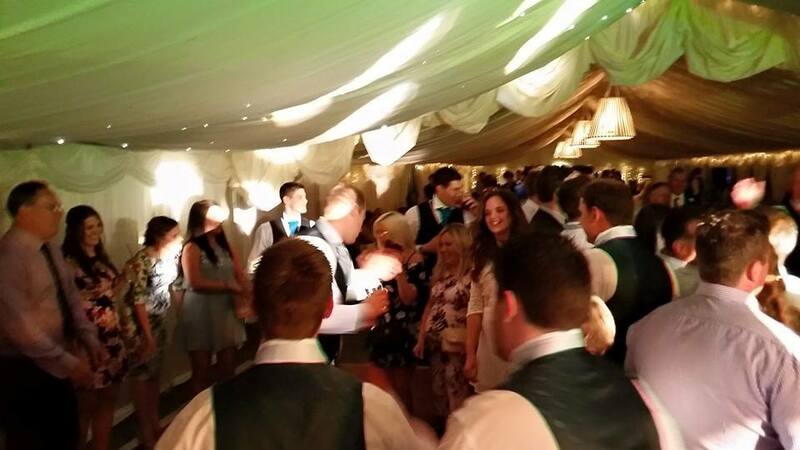 Your guests can mingle and chat at the Lodge during the day, dine in the marquee and during the evening, party with the band at the top end of the room! Other guests can relax by the bar and join us when they are ready to get down! What will Brother Ray play at my Wedding at Llanerch Vineyard? Brother Ray have a huge setlist ranging from the 1970’s to the modern day. You can view our setlist here. We are always adding new songs so do inquire if there is something specific you are looking for us to perform. Maybe your first dance?